Spiritual care is a coin with many sides. On one side, spiritual care is something that everyone can do. It is happening any time one human being is sharing the struggles of life with another. Spiritual care happens when a grieving widow is held by a friend; when a teacher helps a student learn to make a deeper, more mindful connection to life; when one alcoholic helps another move through the steps. On another side of the coin, spiritual care is, for many, a vocational calling. Spiritual care professionals come in many shapes and sizes. Pastors, priests, rabbis, imams, as well as non-religiously trained or affiliated people have dedicated their lives to a special work. Sometimes referred to as chaplains, spiritual directors, pastoral counselors and other monikers, Spiritual Care Professionals dedicate their lives to being a ministry of presence that helps to bridge the transcendent and the everyday. It is part of the human experience to be inspired, challenged, enthralled, crushed, and intrigued by elements of our lives that we cannot physically touch. The awe of seeing the Grand Canyon; the hope that our lives will have meaning; wondering what life is really all about; the inexplicable emptiness of grief; wanting to understand the divine. All of these are examples of the transcendent. At the same time, we must work, eat, brush our teeth and look in the mirror. These are the everyday things that tend to get most of our attention. 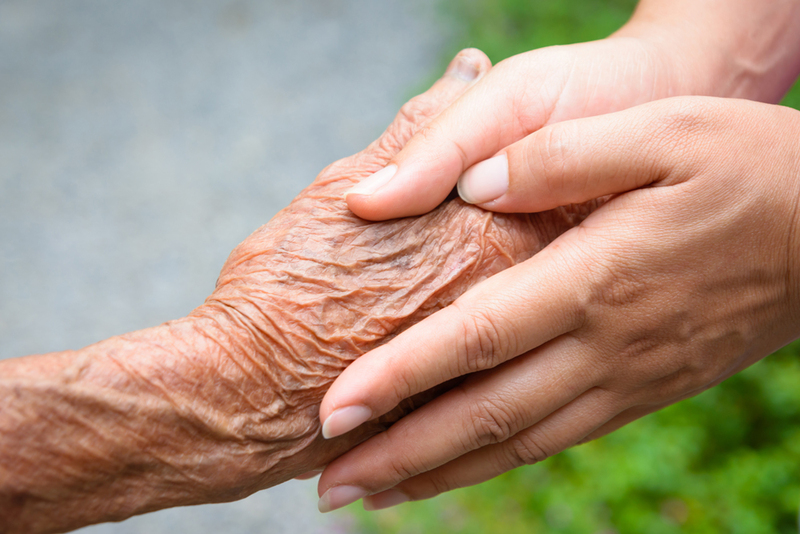 Spiritual Care Professionals help people to reconcile and balance these two areas of living. Sometimes this involves simply being present with people as they move through pain and sorrow. Other times, it involves challenging ideas that hold people captive and render them unable to grow. Other times, it is about helping to facilitate healing from spiritual-emotional wounds. In the end, Spiritual Care recognizes that there is more to this life than just what can be seen and the human spirit longs for connection with the transcendent just as much as we desire contact with what we can touch around us. Truly growing into all that we are meant to be requires living in relationship with both, and this is the work of spiritual care.